Justine was my stylist . Have had Justine fr many many years and I love how she does my hair . Hence I followed her to her new job . Usual good experience from all involved. Maria did her magic again. Love this really friendly salon! Right from reception to leaving, the experience is relaxing and professional. My hair is properly cared for and treated and I always feel a million dollars! Last min appt for colour bar as always everyone very accommodating. Lovely job do e by Tasha thank you! 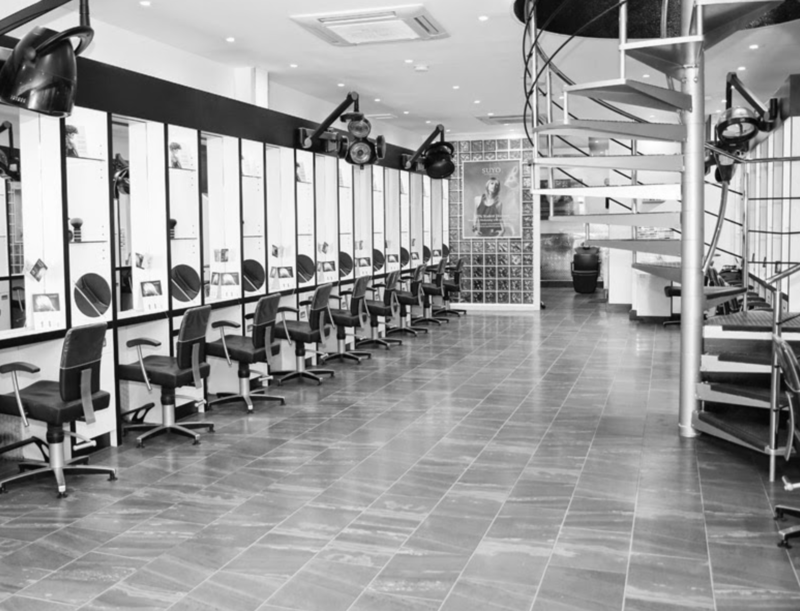 A superb salon offering the highest standard of customer service. Thank you for my new hairstyle.... you know how tricky I find making a change and you have done me proud! Laura always colours my hair exactly how I like it. Tracy worked her magic again! Been having my haircut by Nick for 17 years. Enough said really, a good egg. Glad to be back! Great cut and lovely service from Ray and rest of the team! Thank- you see you in 6weeks. Excellent hairdresser, she always knows what's best for my hair. Adrian and his team provide an exemplary all round professional service. Jodie on reception is in a class of her own.